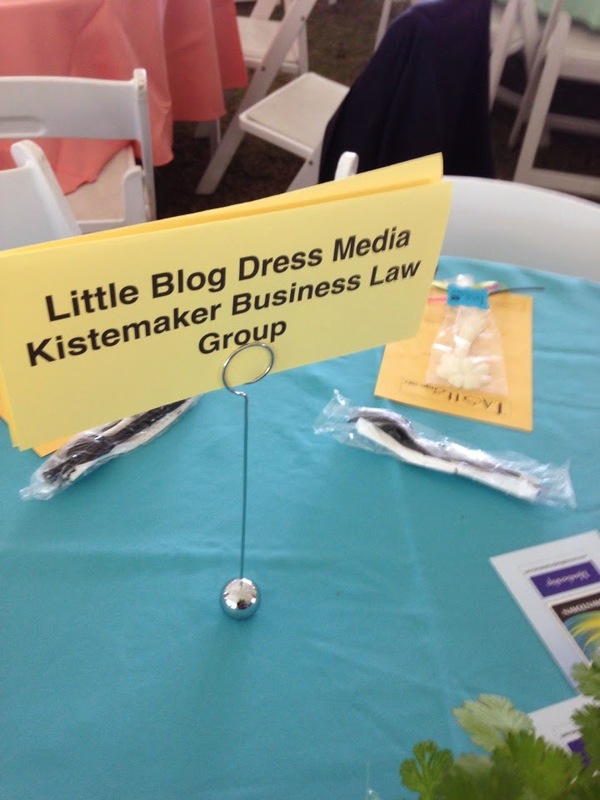 This weekend, we had the pleasure of sponsoring a table with our friends at Kistemaker Business Law Group at the 2014 Taste of Ormond event. For the first time since 2009, Taste of Ormond returns to the calendar as a benefit for Ormond Mainstreet. Local restaurants including Frappes North, Fusion 43, The Grind Gastropub, Lulu's Oceanside Grill, Theia's Pastries, Mia Dona, Cakery Creation, Einstein Bros and a host of others offered small plates with tasty samples of their cuisine, and S.R. Perrott provided a wine bar and a craft beer tasting. The event took place from 4 pm - 7 pm under a large tent at The Casements, 25 Riverside Drive. Taste of Ormond is fundraiser for Ormond Beach MainStreet, the local non-profit that works to grow and enliven Ormond's core district along Granada Boulevard. The money raised will go to help new local businesses with marketing grants, fund new initiatives for downtown beautification and bring new events, art and entertainment into the district.